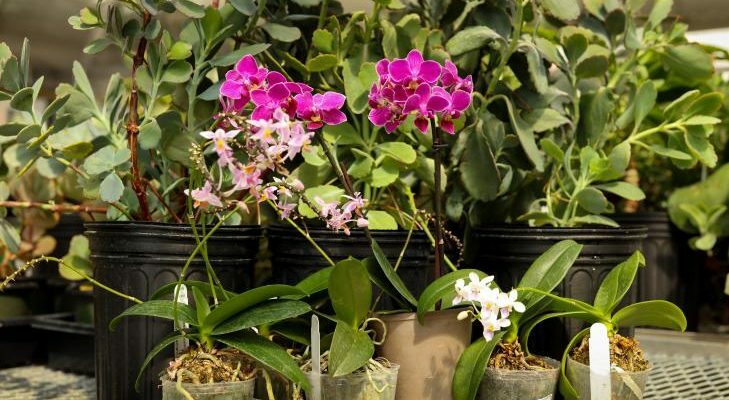 HudsonAlpha researchers collaborated on a project led by Oak Ridge National Laboratory identifying a common set of genes that different drought-resistant plants to survive in semi-arid conditions. This discovery could play a significant role in bioengineering and creating energy crops that are tolerant to water deficits. Read the full press release from Oak Ridge National Laboratory. 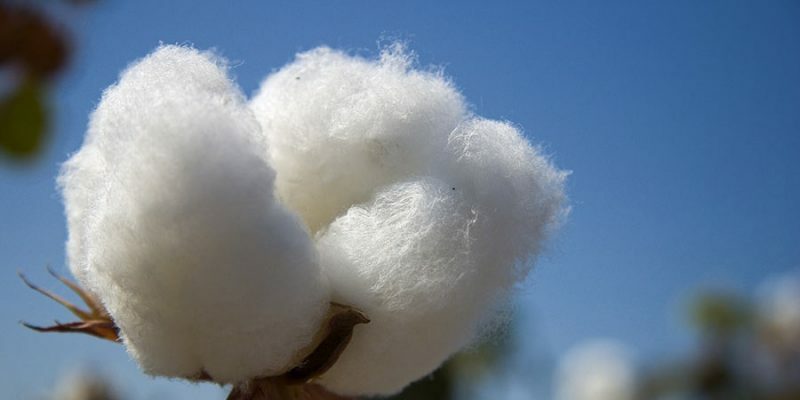 A consortium led by Z. Jeffrey Chen of The University of Texas at Austin and Jane Grimwood and Jeremy Schmutz of HudsonAlpha Institute for Biotechnology has made publicly available a significantly improved high-quality genome sequence of Upland cotton (Gossypium hirsutum). This sequence of the species making up greater than 90% of the world’s spinnable cotton fiber builds upon previous genome sequences published in the past five years.